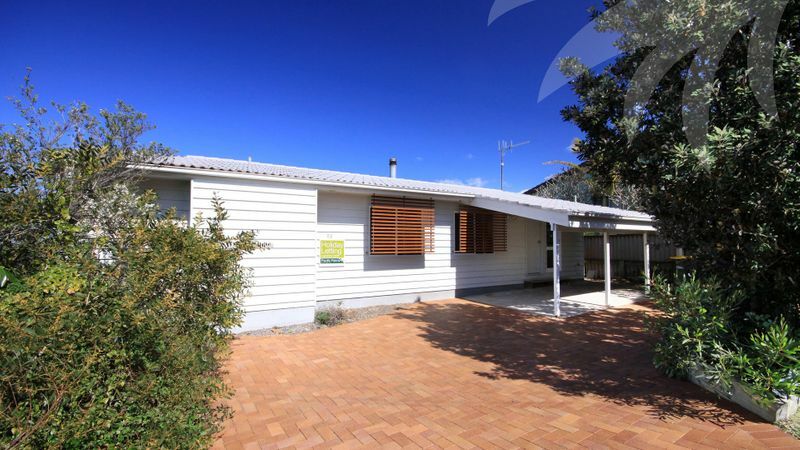 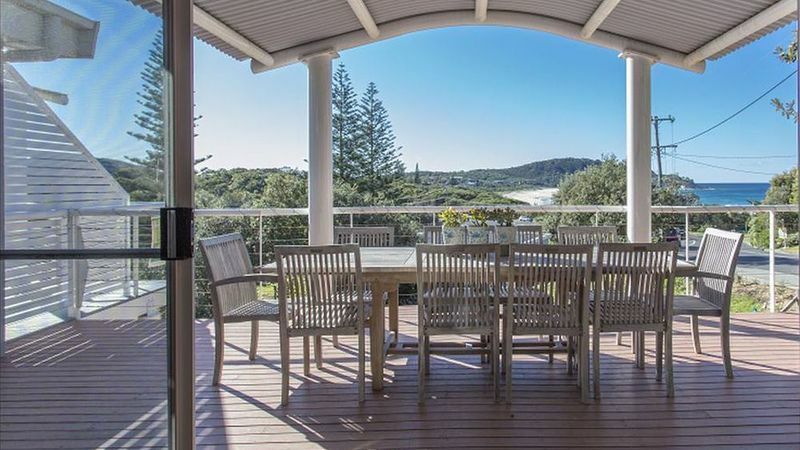 Peace and seclusion is yours to enjoy in this beautifully presented freestanding holiday home. 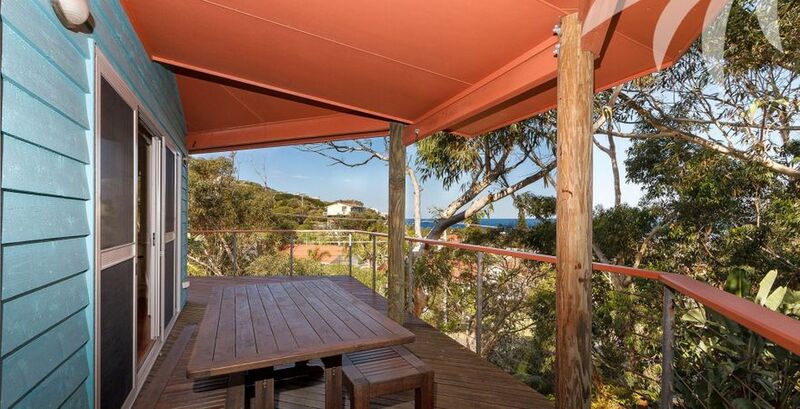 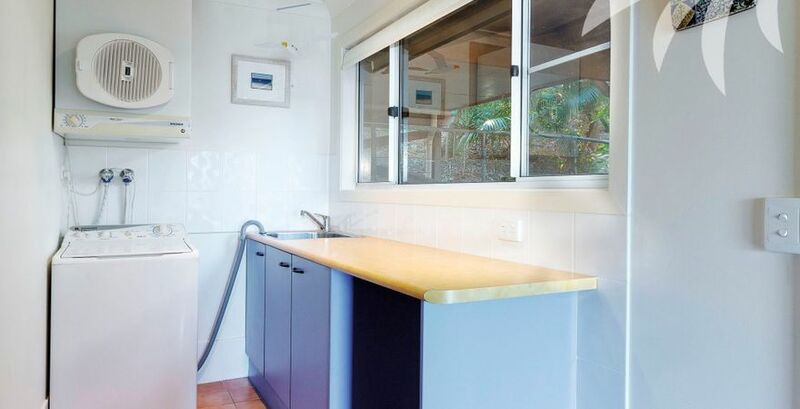 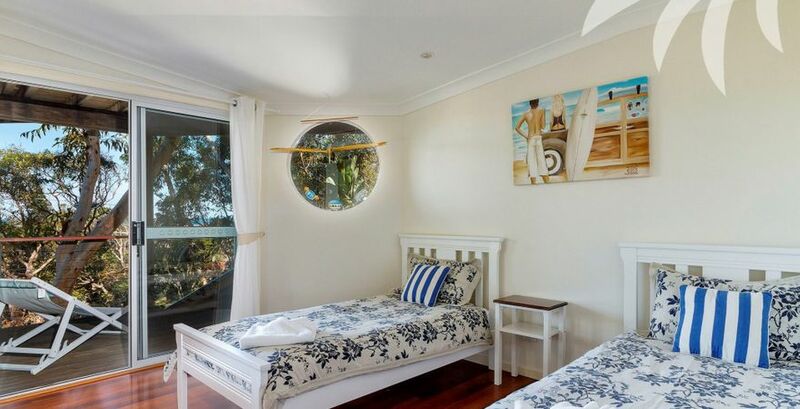 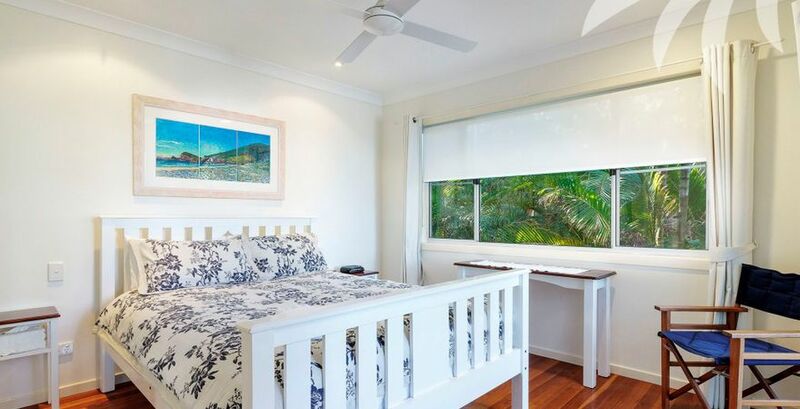 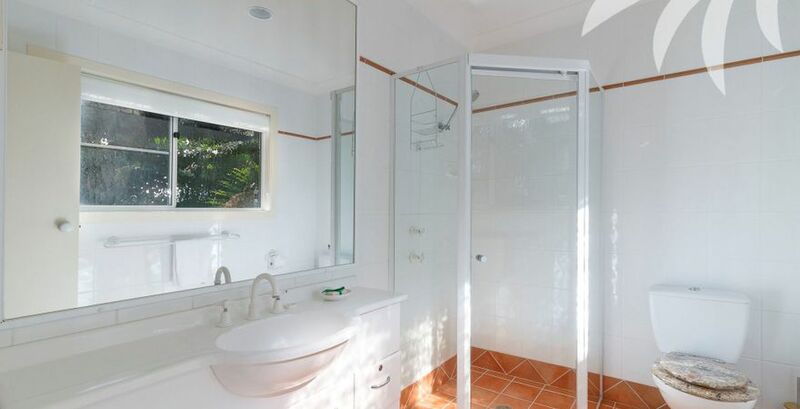 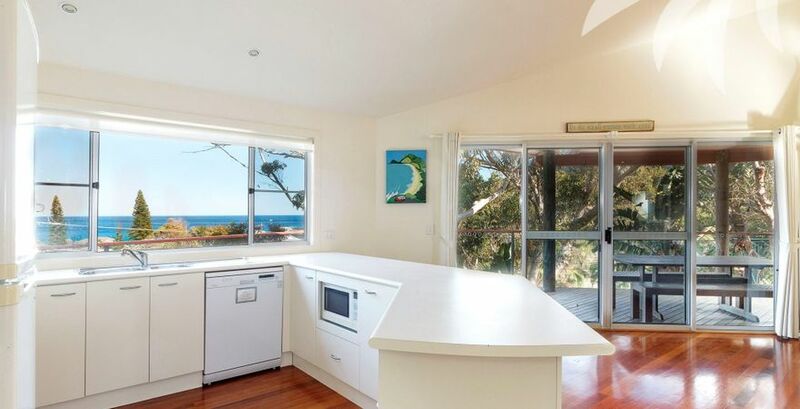 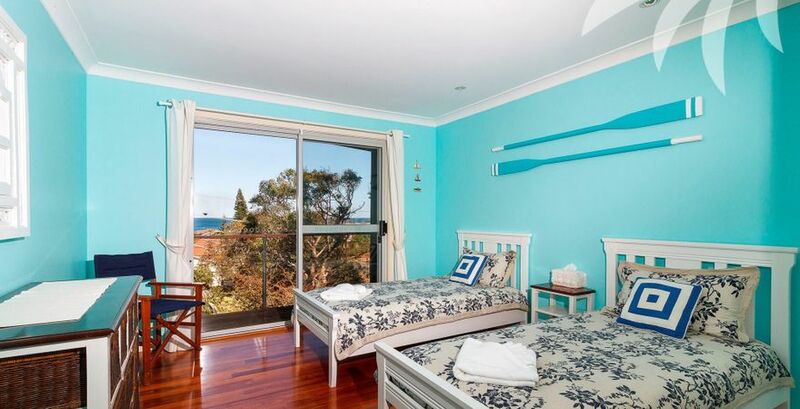 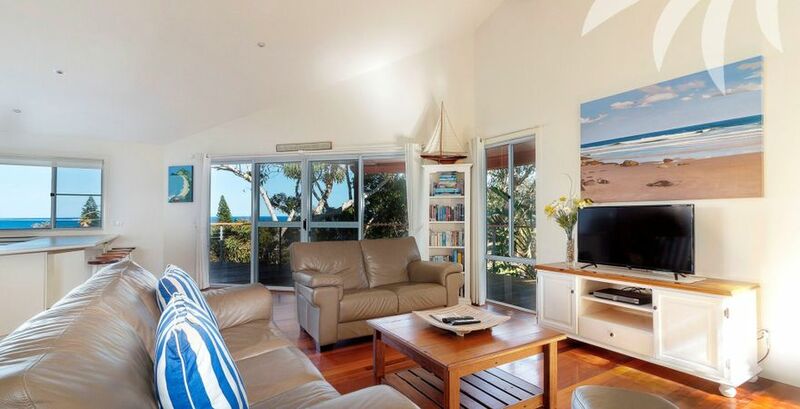 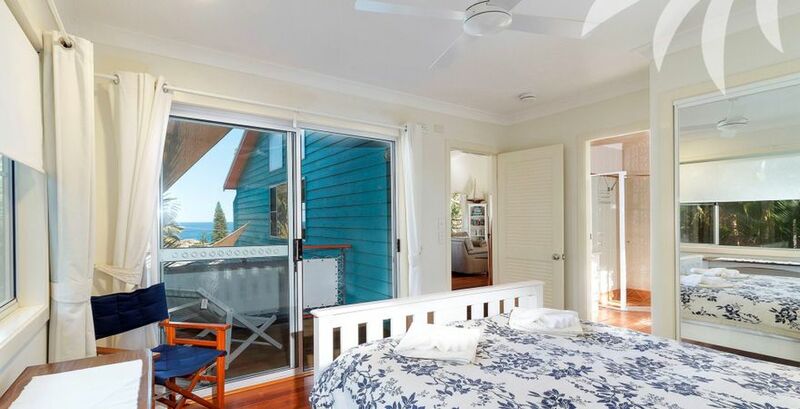 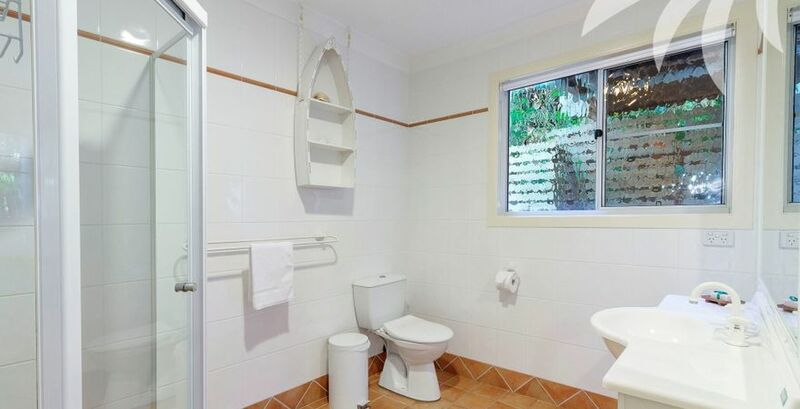 Set high in the canopy of the fragrant gum trees, and overlooking the spectacular blue waters of the Pacific Ocean you are only moments away from local shops and cafes and the popular Blueys Beach. 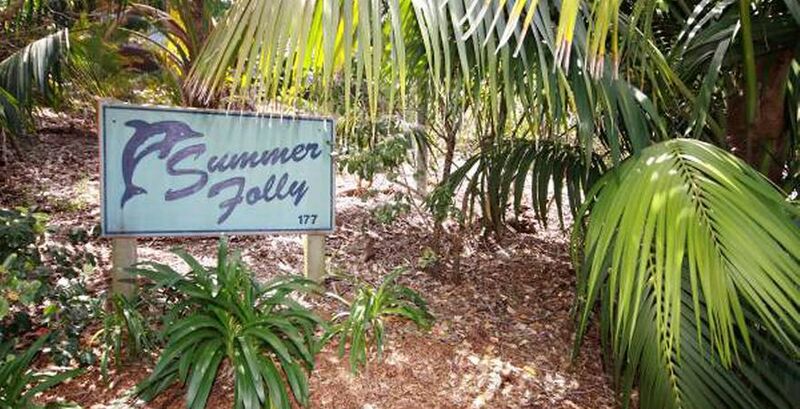 An idyllic escape awaits at Summer Folly 1. 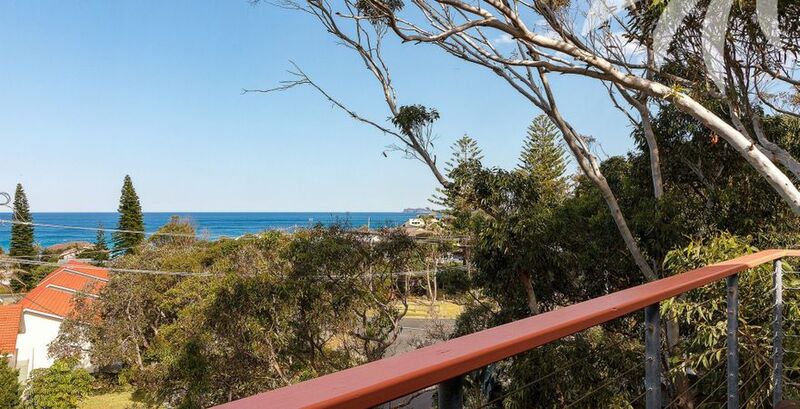 Soak up the holiday atmosphere by indulging in a short stroll to the local shops and cafes, grab a bite to eat and either enjoy it on your large, ocean view deck, or dine seaside at local Blueys Beach, with the calming sound of the waves for company. 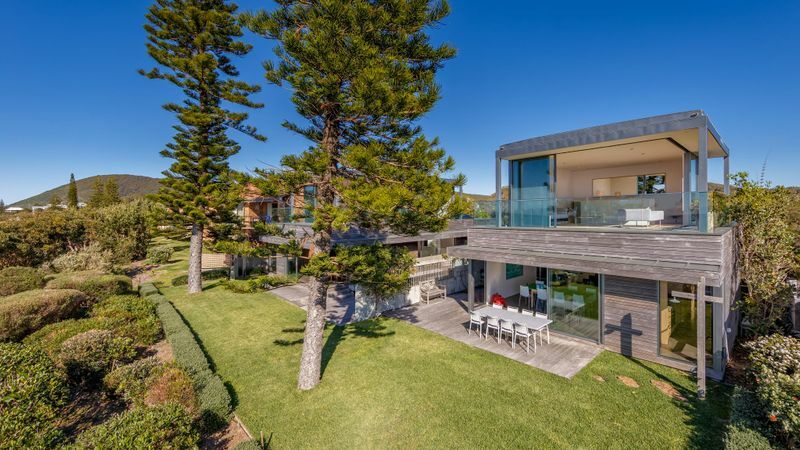 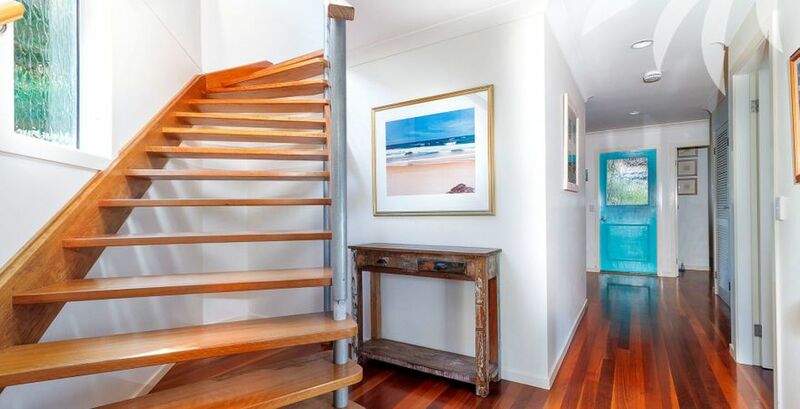 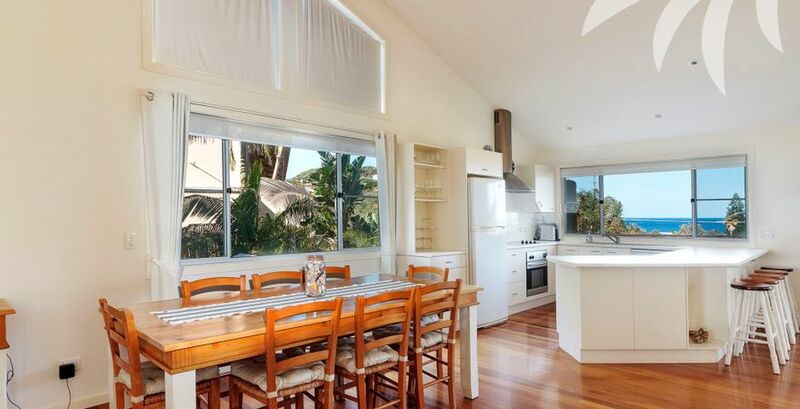 This character filled holiday home, complete with sloping ceilings, polished floors and exposed beams, is well pointed with modern touches, and will leave you feeling refreshed and relaxed, and ultimately ‘at home’ in Blueys Beach. 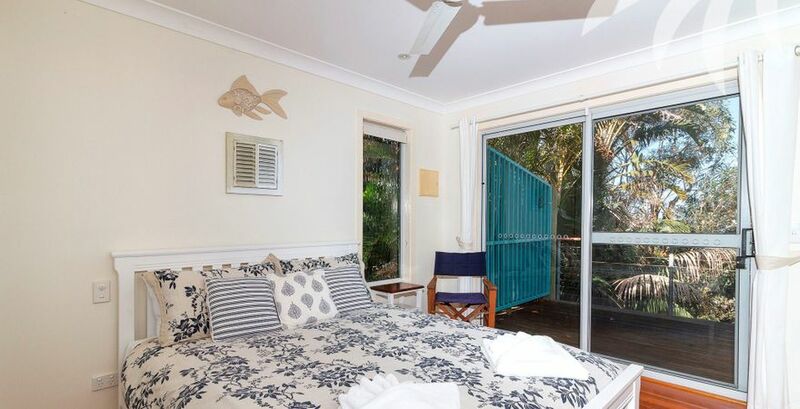 Living/Dining: With tasteful, cosy décor, this open plan room presents with ceiling fan, flat screen TV, DVD, VAST system and BOSE iPod dock plus a holiday library with books, magazines, CD's and DVD's.